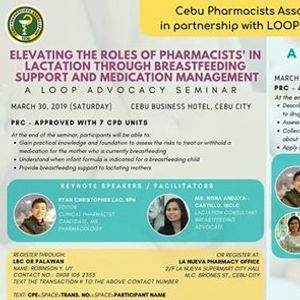 Cebu Pharmacists Assn, in partnership with LOOP, is bringing two of the most relevant pharmaceutical CPD Topics to Cebu this end of March 2019. 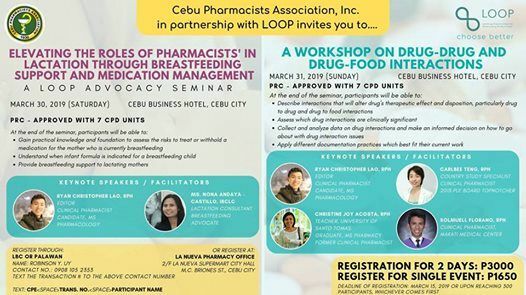 Sign up for 2 days for P3000 and earn 14 CPD Units. Sign up for one-day seminar for P1650 each. 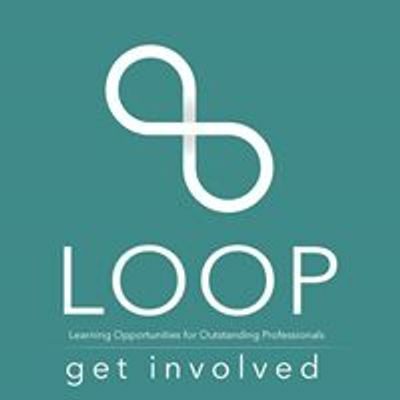 Each participant will get the exclusive LOOP Books for each of the event.